Lovely & move-in ready 3 BR, 2 BA home located in a cul-de-sac with a spacious fully-fenced yard, in desirable & convenient Vista Lakes! BRAND NEW ROOF TO BE INSTALLED BY EARLY MAY! Your family will enjoy the outstanding Resort Style amenities including Pools, Fitness Center, Club House, Basketball & Tennis Courts, Playgrounds, Fishing Pier, Parks, etc….and all for a low HOA fee! There’s even a playground right in your own cul-de-sac! You’ll love the open floor plan with a Living Rm and Dining Rm up front and the kitchen has newer SS appliances & its own island and eat-in area that is open to the spacious Family Room. The master bedroom is huge with an oversized walk-in-closet and opens to a 10x10 Bonus room that could be a Nursery, Home office, gym, or sitting room. The master bath contains dual sinks, a separate Garden tub and shower. Vista Lakes is a beautiful residential community with acres of luscious green landscaping, calming water fronts, walking trails, parks/playgrounds and a resort style community pool & clubhouse. 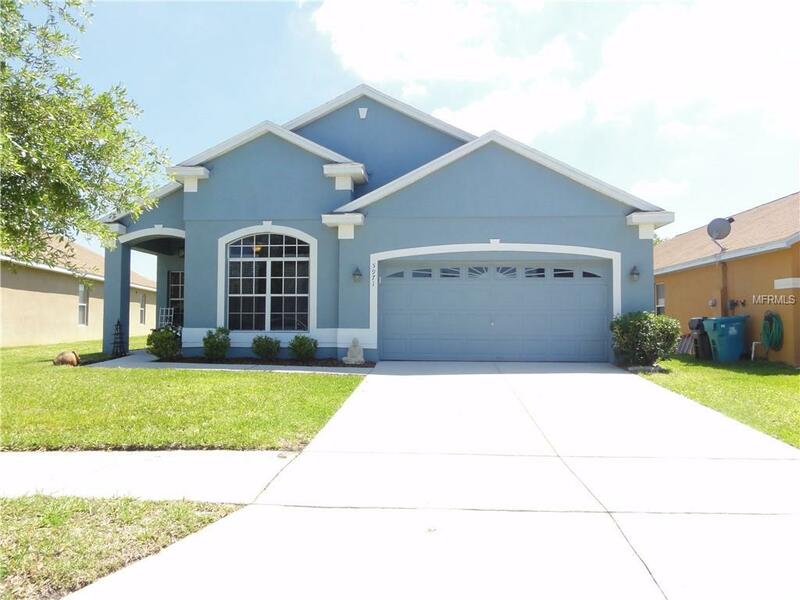 This community is a short 5-minute drive to SR 528 & Lake Nona (aka Medical City), 10 minutes away from Orlando Int’l Airport & close to local shopping centers & restaurants. Fantastic location with easy access to major highways including the 528/Beachline, the 417 Greenway to I-4 north & south of Orlando & the 408 East-West Expressway.